This is an ex-library book and may have the usual library/used-book markings inside. This book has soft covers. In good all round condition., 1600grams, ISBN: 9780132553179. 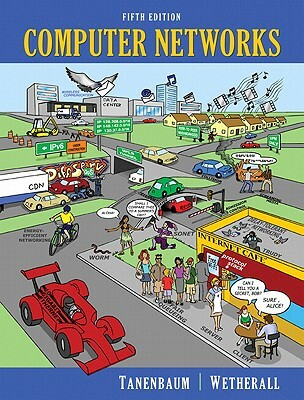 If you are interested in computer networks, this book is a must read. Its a very detailed book.